42 Commercial Real Estate & Properties in Meadowbrook are listed in 4 categories. 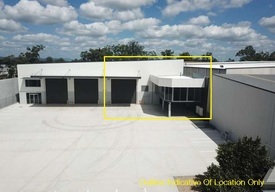 We have 37 Industrial Warehouses Lease , 5 OfficesLease , 2 Retail ShopsLease and 1 Other Commercial PropertiesLease . 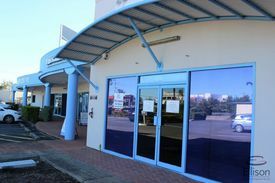 61 SQM retail space Situated in a busy shopping complex Large open plan space and backroom with kitchenette area Fully tiled and airconditioned Ample on site parking Excellent leasing opportunity for business owners Great location close to Logan Motorway and M1 Motorways Other tenants in the centre include KFC, Snap Fitness, Medical Centre and IGA Outgoings included in rental price Contact agent to arrange inspection Approximate If Applicable For more information please contact Charlie Meallin or Tony Morena. 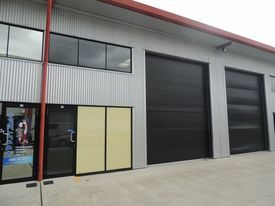 1085m2 tilt panel warehouse Land size of 4815m2 Container height roller door First class office over 2 levels 74.4m2 downstairs and 156.6m2 upstairs Ample onsite parking Secure gated premises With immediate access to Logan, Pacific and close proximity to the Gateway Motorways, Meadowbrook is one of the most connected industrial hubs on the Southside. 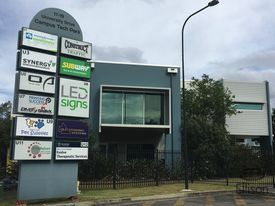 Located within walking distance to Griffith University, Logan Hospital and Loganlea train station, this area will see strong growth and interest for years to come. Approx. 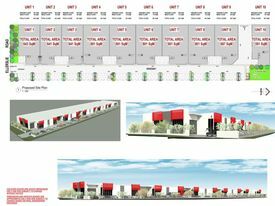 450m2 tilt panel warehouse Ability to drop 40ft containers Male and female toilets 9 car parks If you need more room Unit 1 is also available for lease to have a total of approx. 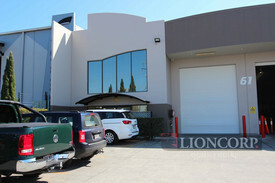 952m2 with a 52m2 office over 2 levels opening between the 2 units. 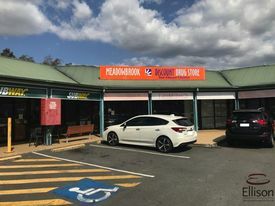 Location With immediate access to Logan, Pacific and close proximity to the Gateway Motorways, Meadowbrook is one of the most connected industrial hubs on the Southside. Located within walking distance to Griffith University, Logan Hospital and Loganlea train station, this area will see strong growth and interest for years to come. Approx. 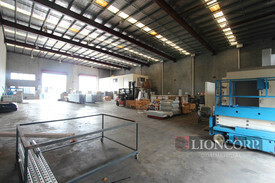 502m2 warehouse which includes approx. 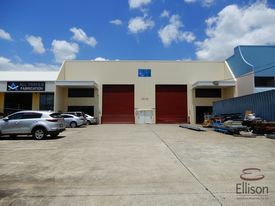 100m2 office over 2 levels 5 closed offices with reception area Ability to drop 40ft containers Male and female toilets and separate shower Kitchenette 9 car parks can also lease Unit 2 to have a total of approx. 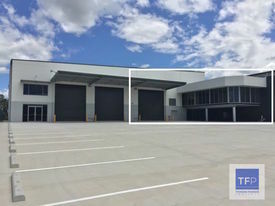 952m2 opening between the 2 units Location With immediate access to Logan, Pacific and close proximity to the Gateway Motorways, Meadowbrook is one of the most connected industrial hubs on the Southside. Located within walking distance to Griffith University, Logan Hospital and Loganlea train station, this area will see strong growth and interest for years to come. 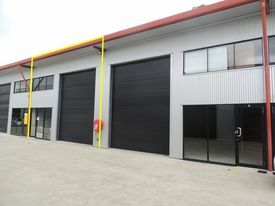 4815m2 Quality bitumen hardstand Fully fenced Sliding gate access Quick access to Loganlea Road and Logan Motorway Contact me today for more information! 385m2 warehouse and offices 319m2 offices over 2 levels 66m2 warehouse area Fibre optic connection 9 allocated car parks within secure gated complex Additional 9 car parks available (^conditions apply) High quality office fit out throughout 8 offices plus large open plan area Male and female toilets and a shower Located in the renowned Campus Business Park Approx. Please contact the listing agent for more details by clicking on the link above. Disclaimer: Ray White has not independently checked any of the information we merely pass on. We make no comment on and give no warranty as to the accuracy of the information contained in this document which does not constitute all or any part of any offer or contract by the recipient. Prospective purchasers / lessees must rely on their own enquiries and should satisfy themselves as to the truth or accuracy of all information given by their own inspections, searches, inquiries, advices or as is otherwise necessary. 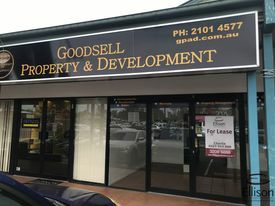 No duty of care is assumed by Orchid Avenue Realty trading as Ray White Surfers Paradise Commercial divisions toward the recipient with regard to the use of this information and all information given is given without responsibility.